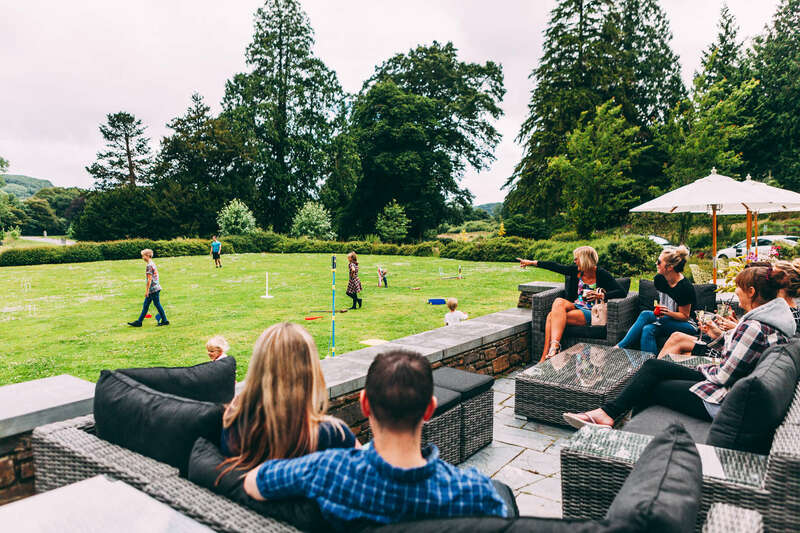 Set within acres of idyllic parkland, with stunning views over the colourful countryside beyond, The Cornwall Hotel offers luxury style and service. 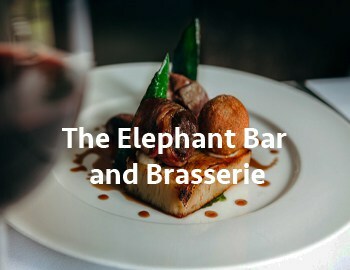 As a local there are many ways to make the most of The Cornwall Hotel, from enjoying delicious dishes in the newly refurbished Elephant Bar and Brasserie, to indulging in a memorable spa break with friends – or a staycation with that someone special. Why not keep up to date with the hotel’s latest offers, news and late availability by following them on Twitter and Facebook? 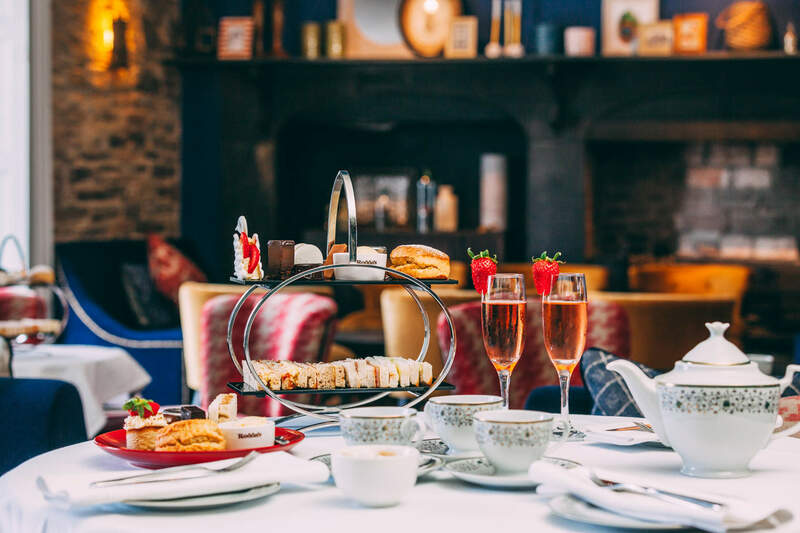 Dine on some of the finest food in Cornwall, catch up with friends over afternoon tea or lunch – or enjoy a spot of romantic alfresco dining on the terrace. Wherever you choose to sit, you can be sure you’ll enjoy a range of inventive dishes crafted from seasonal, local produce by the hotel’s talented team of chefs. Visit on a Sunday and experience a roast like never before. Taking inspiration from the local area, the hotel’s chefs serve a mouth-watering choice of roasted meat, fish and vegetarian dishes every week. 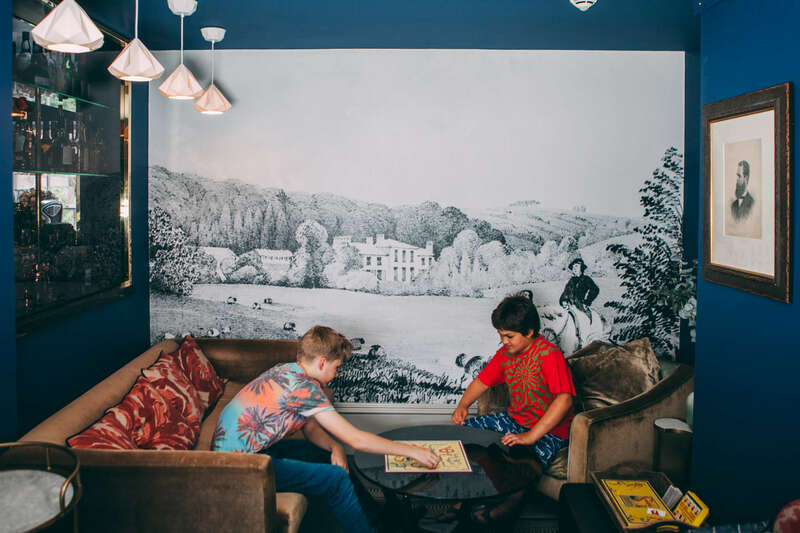 Make the most of your Sunday with an after dinner cocktail or coffee whilst the children battle it out over the hotel’s range of board or ball games! 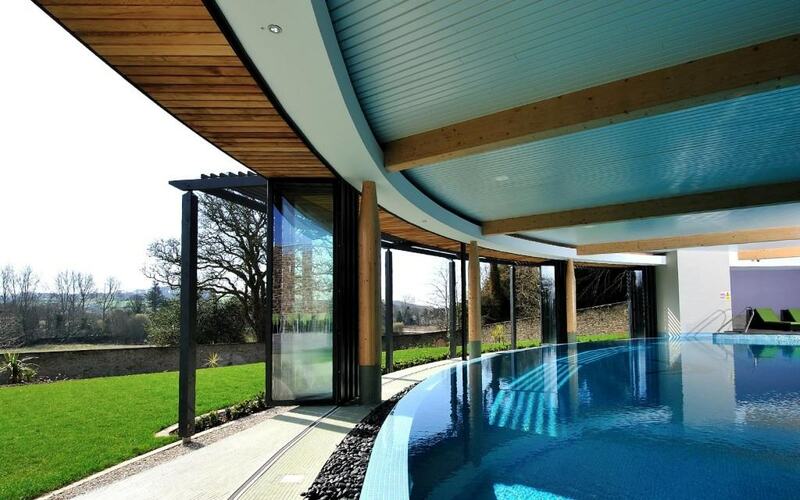 Home to a stunning infinity pool, steam room, sauna and state-of-the-art gym, The Clearing Spa is a little piece of paradise set within acres of stunning woodland. 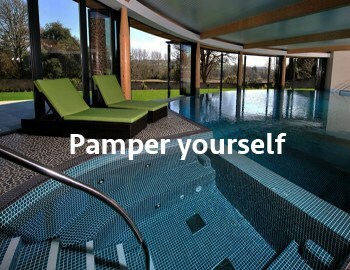 As a Cornish local why not sign up to the fantastic membership offers and enjoy the spa all year round? From £48 you’ll have exclusive access to all the facilities – upgrade to a gold or platinum member and receive personal training and spa sessions too. Whether you’re seeking a romantic break, getaway with the girls, or family holiday without the hassle of long journeys, The Cornwall Hotel offers a superb range of accommodation. 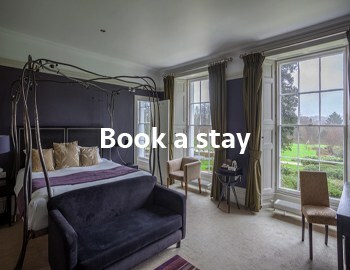 The opulent rooms of the Victorian White House are home to lavish interiors and impressive views – or opt for one of the hotel’s self-catering woodland cabins, equipped with everything you need to make the most of your staycation in Cornwall. The Cornwall Hotel is a great base for exploring more of our beautiful county – with the Eden Project, Lost Gardens of Heligan and Wheal Martyn close by, plus a range of stunning beaches and picturesque Cornish villages.